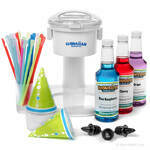 Give your guests the royal treatment at your next party with HawaiianShavedIce.com�s Big Kahuna Snow Cone Package. 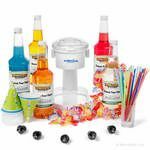 Just like a professional snow cone stand, this package includes an endless assortment of flavors to choose from, allowing your friends and family to mix and match or choose their favorite. 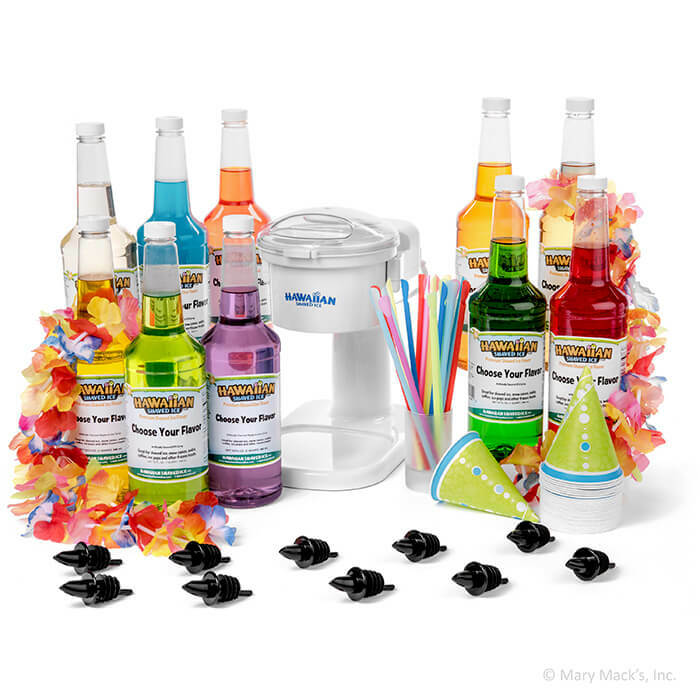 Buying in bulk is a great way to save some money as well, so if you�re looking to purchase a snow cone machine and all the supplies to go with it, the Big Kahuna is the perfect choice. 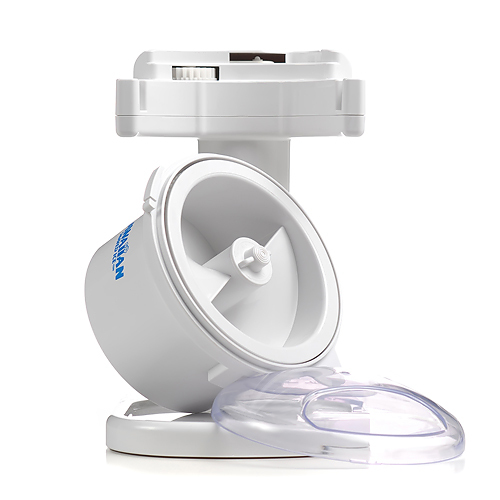 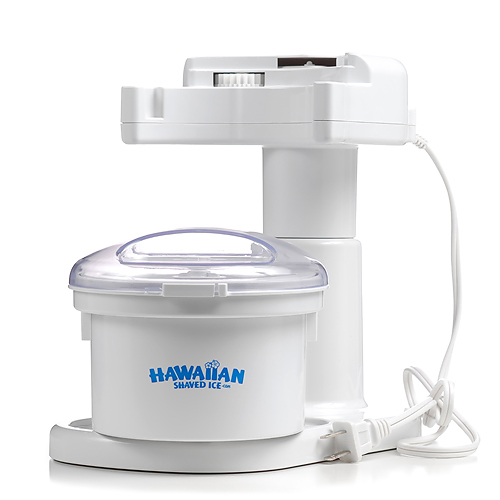 Included with your purchase is HawaiianShavedIce.com�s best-selling S700 Snow Cone Machine, which uses ordinary ice cubes straight from your freezer. 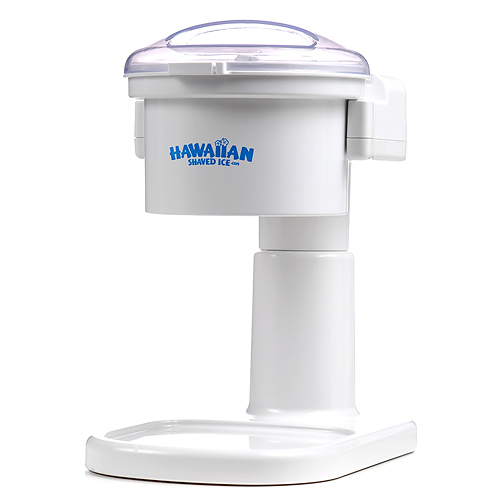 The snow cones it creates have a crunchier consistency than traditional shaved ice, allowing you to mold them into the perfectly round formation of an authentic snow cone. 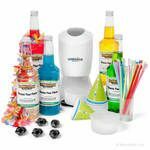 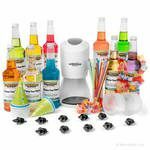 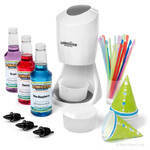 When you purchase the Big Kahuna snow cone package, you�ll also receive 10 1-quart bottles of premium flavor syrups, 200 spoon straws, 200 snow cone cups, 10 bottle pourers and even 12 Hawaiian flower leis to give your party guests a festive look. 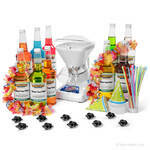 A $175.00 value on sale for $114.95, save over $50.00!